The Las Vegas Mini Grand Prix is a day of fun for the whole family! It is located off the Strip, but is open year round, seven days a week, so it is easy to find time to make it out. The winner of a tourism award, it is a must-see. Its signature attraction is a Go Kart speedway, with four tracks so that children of different ages can play safely. Kiddie Karts are safe for kids as young as four years old. 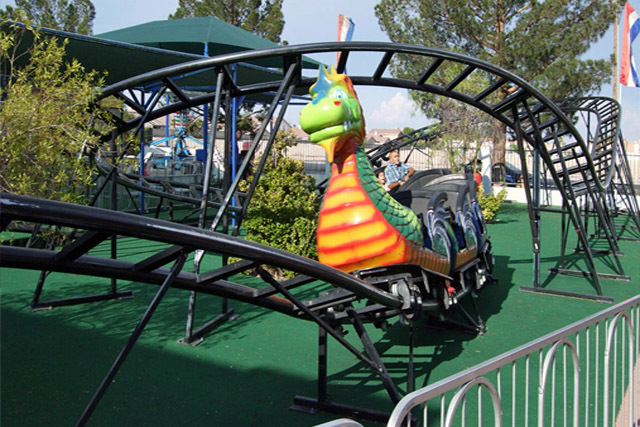 There are several additional rides that provide hours of amusement at the Las Vegas Mini Gran Prix. The newest ride is the Dive Bomber, but old favorites are the Tornado Twister, the roller coaster, and a 90-foot fun slide. 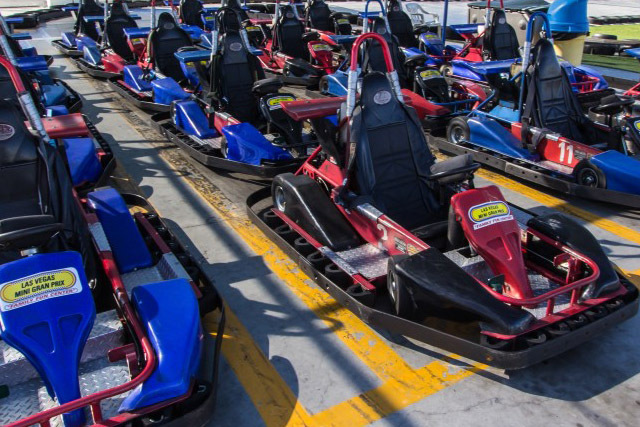 The Las Vegas Mini Gran Prix also contains a 7,000 square foot arcade with all the games your kids could want. Stop by for a day off the Strip.